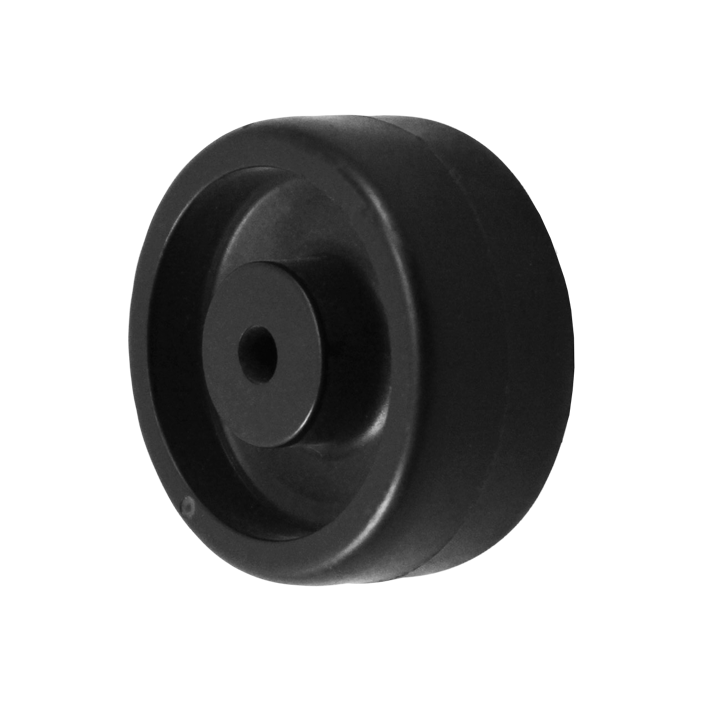 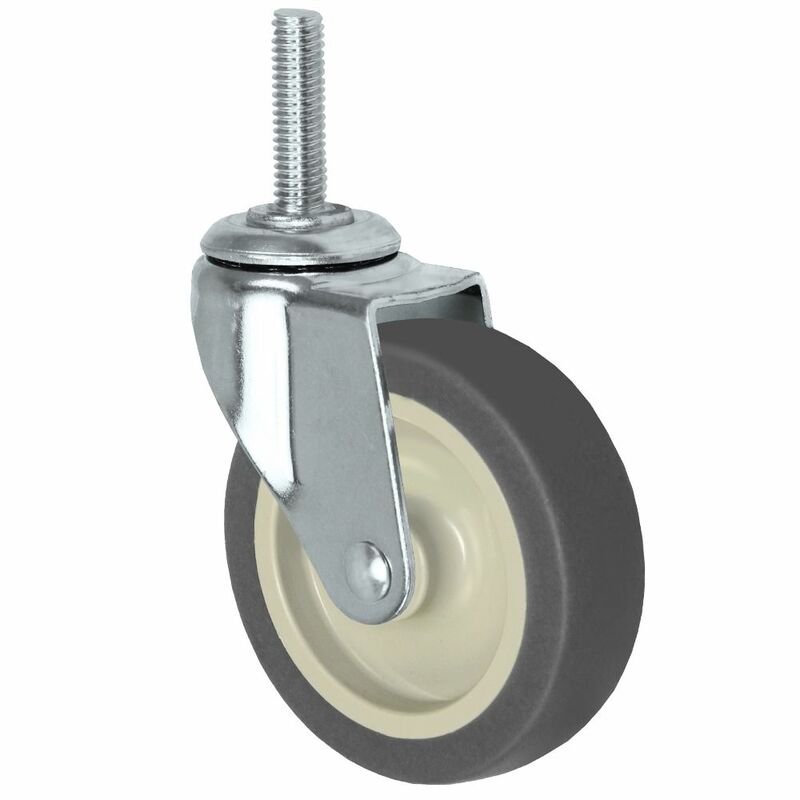 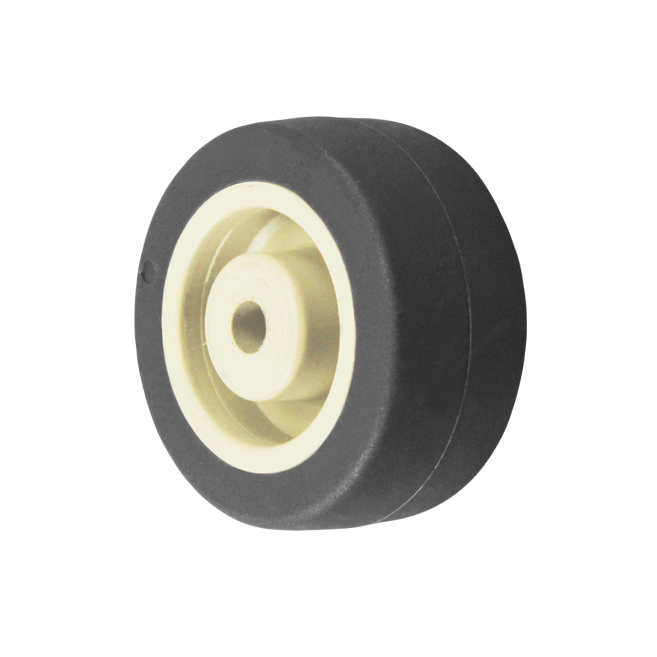 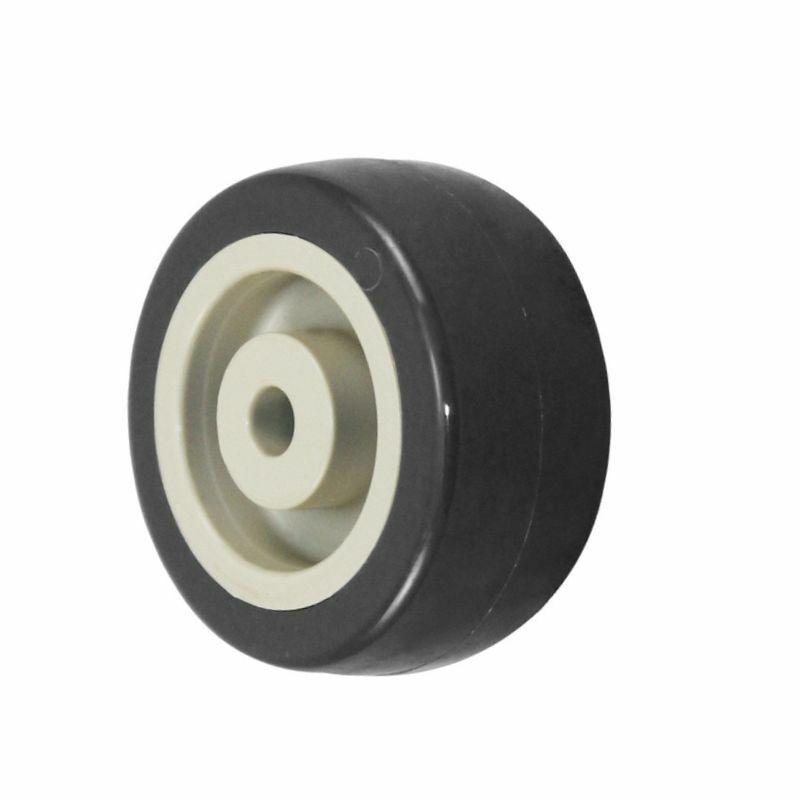 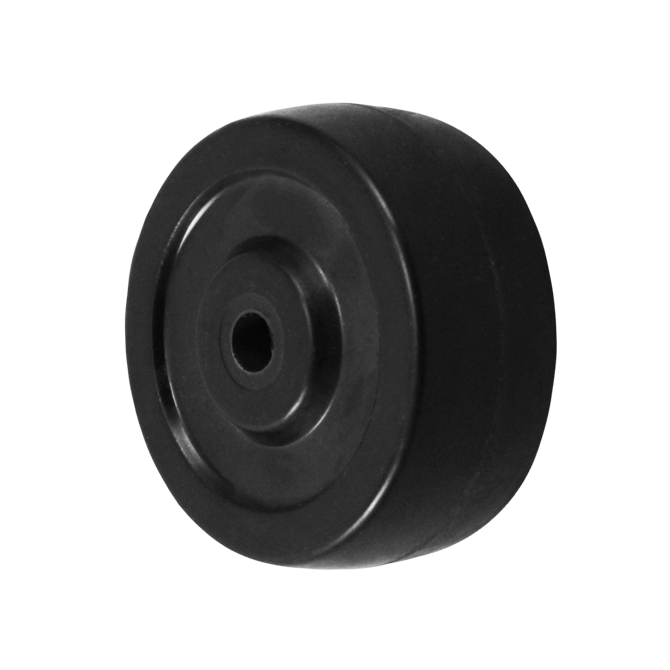 ​Casters for all of your light duty needs. 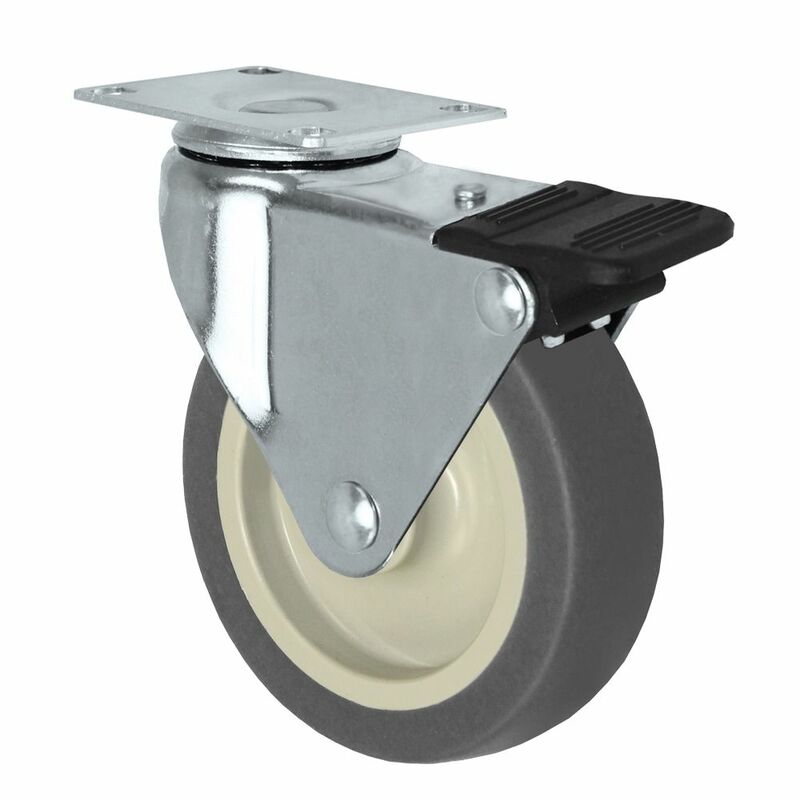 The caster for any occasion. 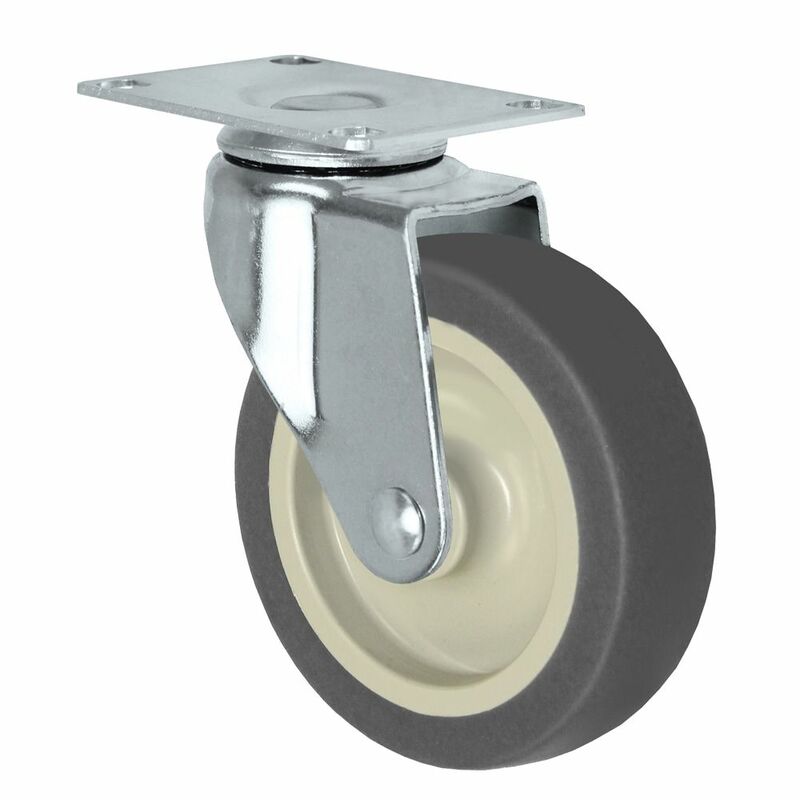 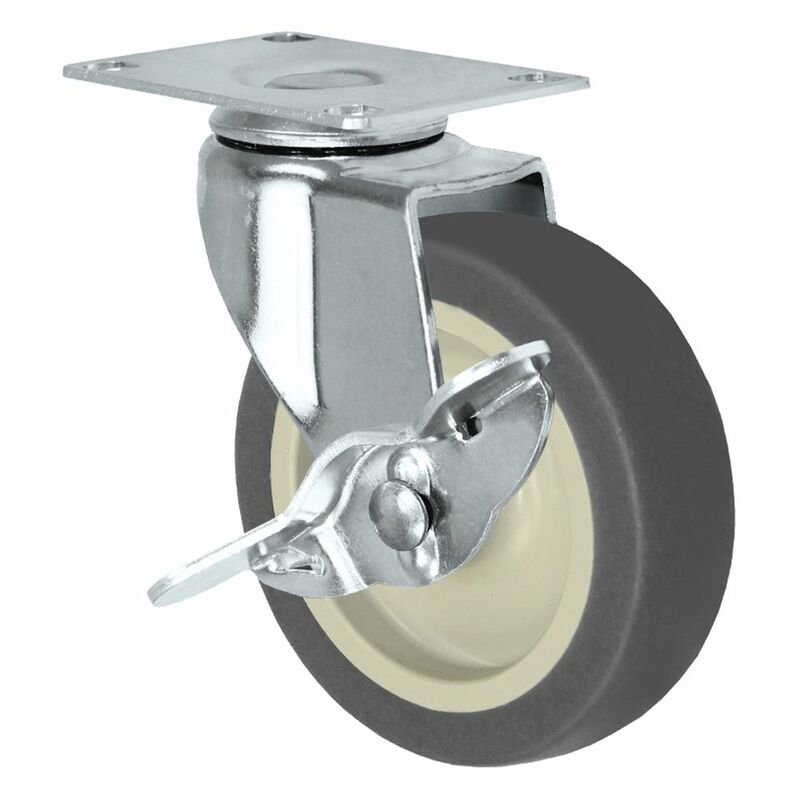 The 01 Series NSF Certified Caster is an extremely versatile caster capable of handling all of your light duty needs.